Broken Bells is a collaboration between Brian Joseph Burton (aka Danger Mouse), one of this century’s best producers, and James Mercer, frontman for indie favorite The Shins. Their second full album together, “After the Disco”, is due to be released in early February 2014, but the track “Holding on for Life” is already out. A few versions of the tune can be viewed on YouTube, including this spare live version. But the spacey (literally) official video lets you hear the more layered album version. The Shins have been around since 1996 and got a big boost when their song “New Slang” was featured in the movie “Garden State”. Below is a clip from the movie with Natalie Portman giving Zach Braff a listen, followed by the full album version of the song. Over the last decade Danger Mouse has produced albums for the Black Keys, Norah Jones, Beck, and Gorillaz, and he is currently working on U2’s upcoming release. He’s probably most well known for being half of Gnarls Barkley opposite CeeLo Green. “Crazy” was the 2006 mega-hit from the duo’s first album “St. Elsewhere”. Below are two versions of the song, one featuring CeeLo and Danger Mouse in a live studio setting, and the other featuring Prince on guitar. Posted on December 28, 2013 by HarryDJ. 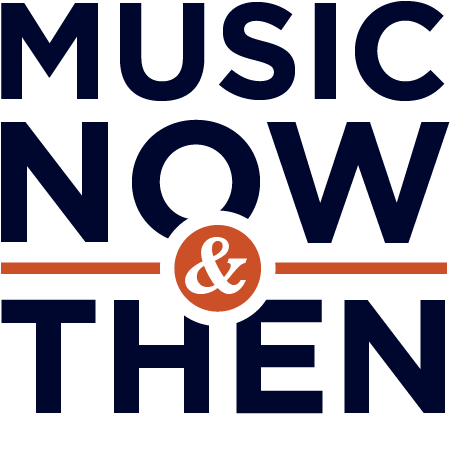 This entry was posted in Connections and tagged CeeLo Green, Danger Mouse, electronic, Garden State, Gnarls Barkley, James Mercer, music, music now & then, Natalie Portman, Prince, rock, Shins, soul, video, Zach Braff. Bookmark the permalink.